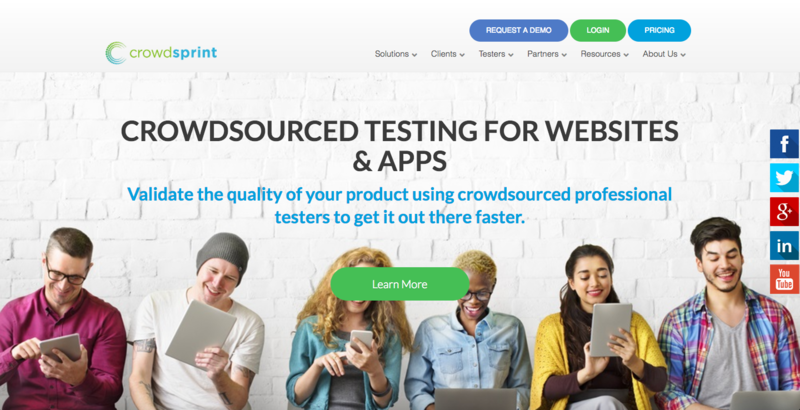 Crowdsprint provides organisations with crowdsourced testing services for web, mobile and cloud-based apps, through an extensive network of expert and non-technical testers distributed across the world. 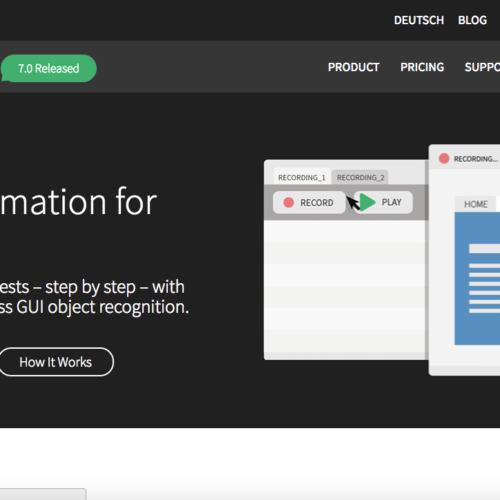 Through the platform, you can perform testing quicker, cheaper and faster. 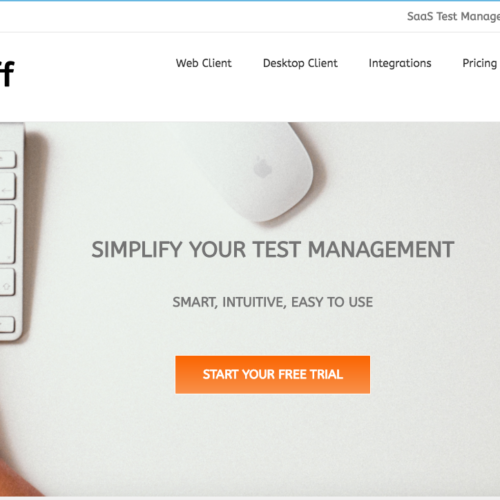 Testing types include: Functional Testing, Exploratory Testing, Test Case Execution, Cross Browser Testing, Device Compatibility Testing, User Experience (UX) Testing, Accessibility Testing. 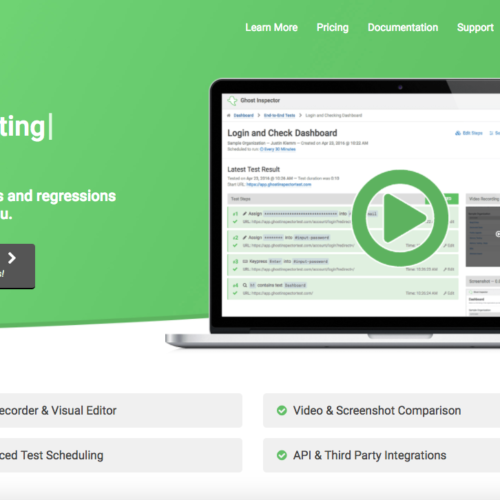 For organisations that want to create an in-house testing service for themselves, or want to earn an extra revenue stream by providing crowd testing services to their own clients, crowdsprint is also available as an out-of-the box, white-label solution for crowdsourced testing. Regardless if you are developing a single app or transforming an entire enterprise, crowdsprint helps organisations globally to execute on their digital roadmap by providing appropriate crowd testing services based on requirements and budget.